A Fixed Fare is only valid for the designated cab. All of our drivers are instructed to confirm your name before they let you get into their cab. The app also shows you the plate number of the cab that will pick you up. 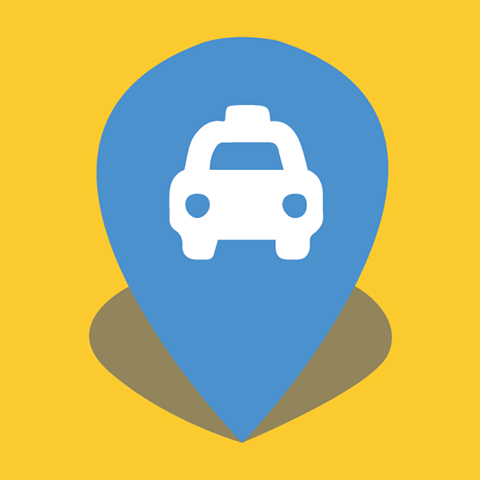 In some rare circumstances your driver may also have entered an incorrect plate number, however, you’ll still see the vehicle approaching in your app and your driver will know your name. If the driver knows your name, and does not have ingogo, or your booking details are not on the driver’s app screen, please report this immediately to our Customer Experience Team on 1300 008 294.